At Alive Credit Union, we are dedicated to improving the lives of our members and others in the communities we serve. Through financial education, community involvement, and member outreach, we've made a difference in the lives of our members for over 65 years! Our credit union and employees are committed not only to serving you, our valued members, but we're also dedicated to serving our community. Everyone can make a difference, and we are proud to be supporters of events created by and for our field of membership. We are also home to the CARES committee, a community outreach group consisting of Alive Credit Union employees who contribute their time and talents, as well as organize donations to benefit our local communities. 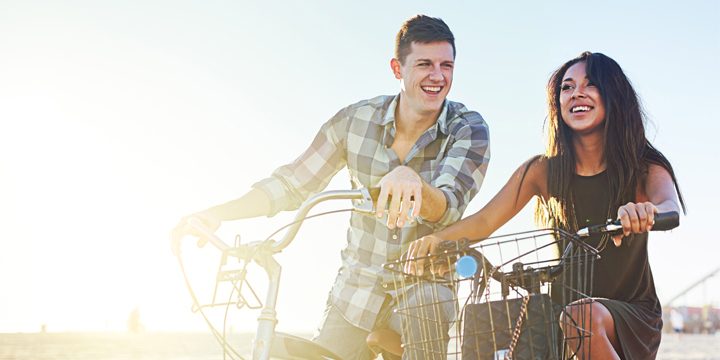 Alive Credit Union has partnered with The American Lung Association's LUNG FORCE initiative, to raise awareness and stand together for lung health. You may have recently seen our team at the Lung Force Expo, The Fight For Air Climb and Lung Force Run/Walk. Want to be part of this great cause? Want to learn more? Check out their Facebook Page! 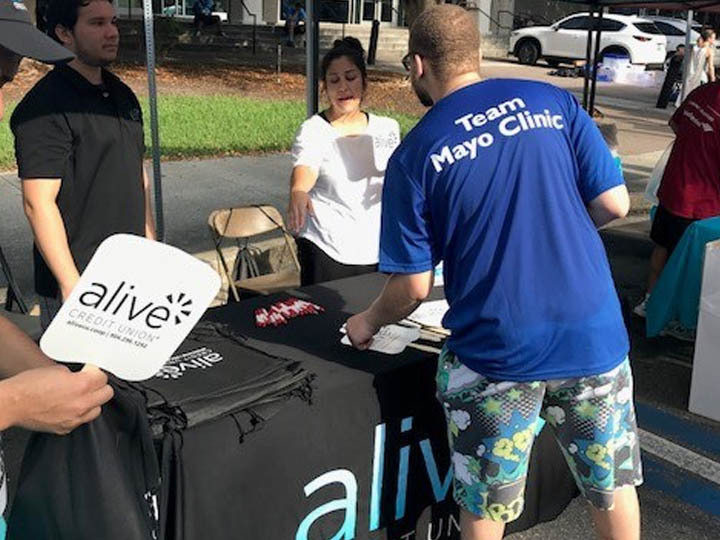 For several years, Alive has participated at the Gate River Run Expo! We are always very happy to see so many of our members being a part of the run and stopping by our booth each year to say hello as they pick up their race packets. 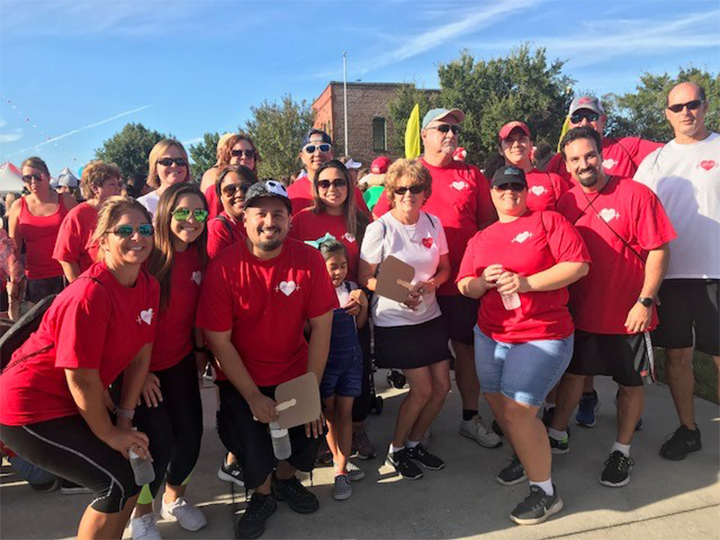 Alive has supported The American Heart Association for many years, but in 2019 we are proud to be a Heart Walk sponsor! 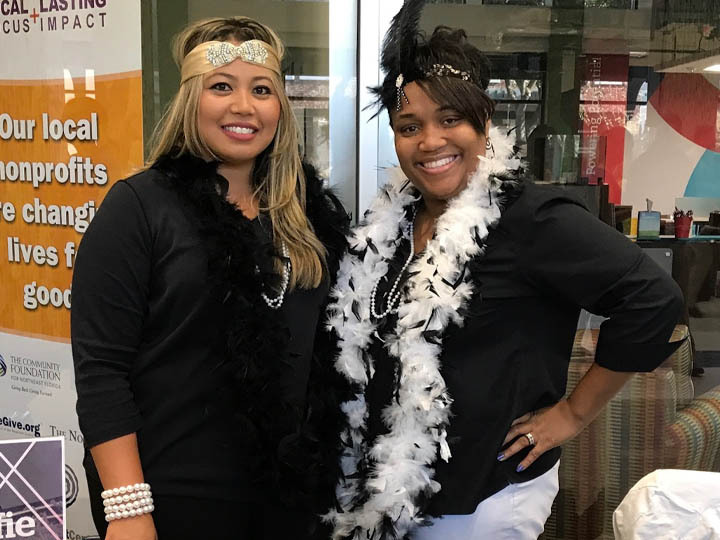 Be sure to stop by our booth on Saturday, September 21, 2019, and in the meantime, be sure to join our team and donate towards our fundraising goal! 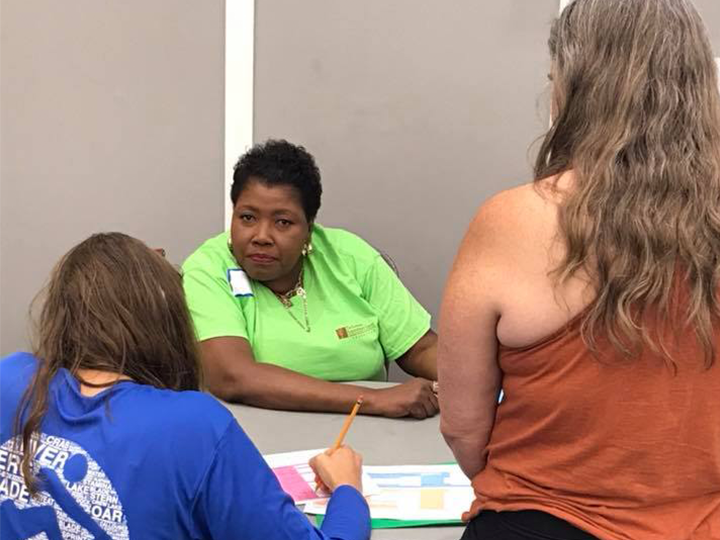 Our team participated in the Financial Reality Fair for students at the Jacksonville Main Public Library, where students learned how to manage finances and more. 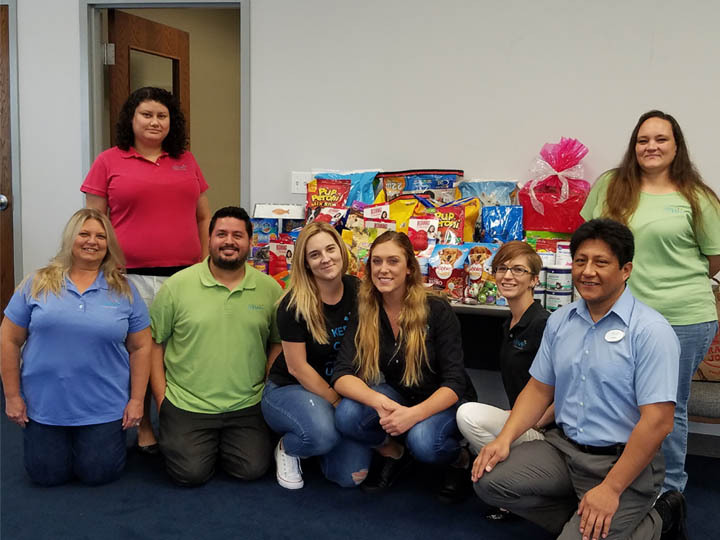 With the support of our amazing membership and community partners, the Alive team was able to collect a great amount of much needed food, toys and other supplies to benefit The Jacksonville Humane Society. 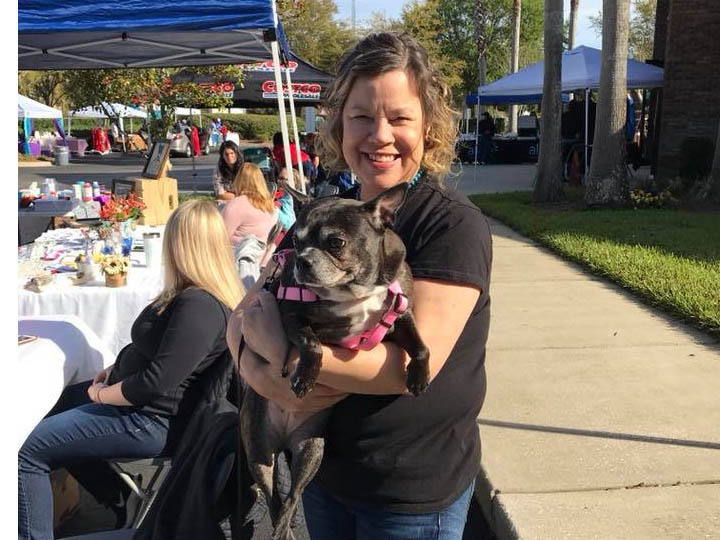 We also participated as a sponsor in 2019's Mutt March and provided participants with information about our Healthy Paws Club, a savings account just for pets, and our Medical Loans, which can be used for veterinary care. 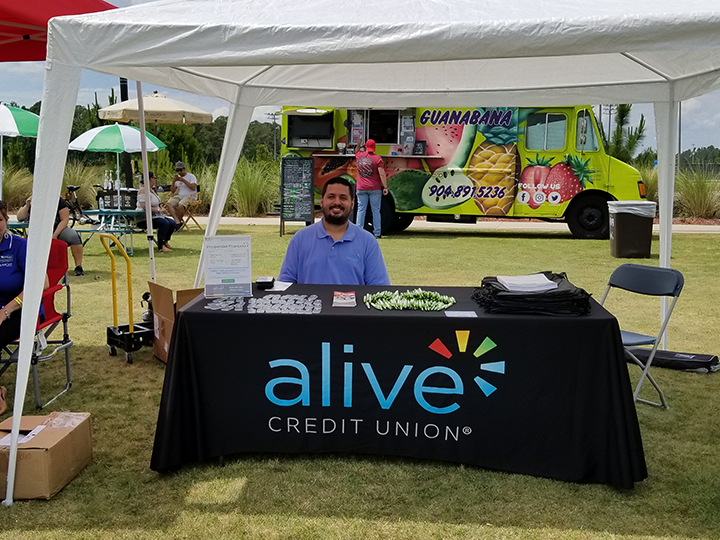 Alive was a proud sponsor at Raices Jax, a Hispanic cultural festival which took place at the University of North Florida, showcasing arts, crafts, dances, and food from different Latin American countries. 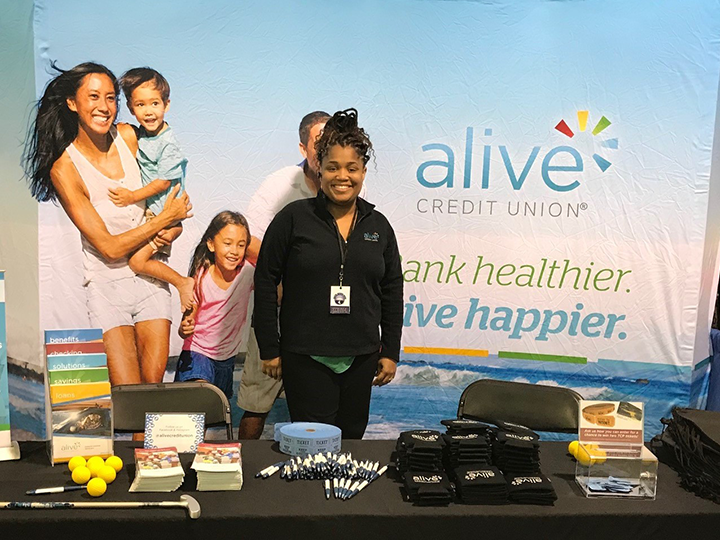 Alive Credit Union regularly participates in events sponsored by our Select Employer Groups (SEGs) to show our support to these various hospitals and organizations. We also participate in a number of charitable and healthcare community events year-round. 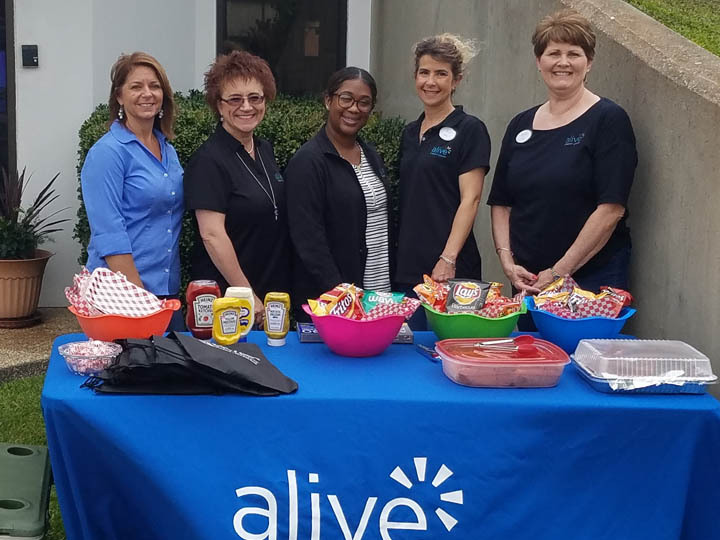 Alive Credit Union attended the Celebration of Nurses: Nurses Night Out event at the Jessie Ball duPont Center. Thank you to everyone that came out and stopped by our table. We appreciate all you do for your patients! Each year Alive awards the Betty M. Collins Memorial Scholarship to a member currently pursuing a career in healthcare from an accredited institution. The scholarship is given in memory of one of our first volunteer board members. Betty Collins was devoted to the idea of a credit union early on when it was just a small operation in the backroom of BlueCross. 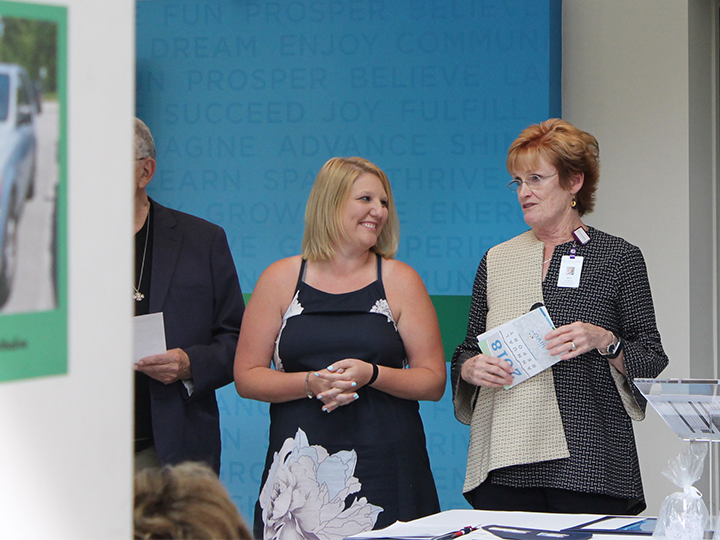 She was instrumental in our success and recognized in the healthcare field, both through her affiliation with BlueCross and her long volunteer service at Memorial Hospital.